Manchester is a city that has embraced the hen, stag and group party phenomenon with a passion and is host to a number of fantastic activities for the daytime and evening. Cocktail bars, comedy clubs, the party bus, restaurants, and more are available for your celebrations. You will find evening venues conveniently located close to your hotel such as the many bars and clubs situated in the popular Printworks complex. For the day time Manchester has shops galore but also tonnes of activities. 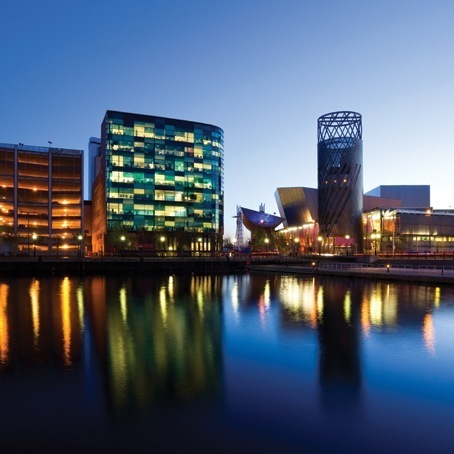 So if you want to relax and explore the city and try out a few bars or try your hand a more energetic activity Manchester has all bases covered, Which ever package you choose, Manchester is sure to deliver a party full of fun!